As the prices of new cars continue to rise, savvy buyers are turning towards purchasing used cars as a smarter alternative. Besides, let’s face it, not everyone has the money to afford a brand new car, so purchasing a second-hand one is a rather better option. If you too are planning on buying a used car, you probably spent a significant amount of time contemplating, where to buy a used car from? Is it better to go with a private seller or a dealership? Dealerships are usually the best choice when you are looking for numerous options. However, at the same time, buying from a dealership can become overwhelming for most buyers. This is because you’re constantly looking at those brand new cars, instead of focusing on getting a good offer for the one you like. Regardless, here are a few pros and cons, you should be aware of when buying a used car from a dealer. Warranties – Regardless of the vehicle’s condition – good, bad, or average – dealerships always offer guarantees and warranties upon purchase. These warranties will come in handy later such as when the vehicle gives trouble. Financing Option – Even though you are purchasing a used car, dealerships still allow you to take advantage of easy financing deals. Therefore, this makes it a whole lot easier to purchase a vehicle. Certified Used Cars – Dealerships also keep certified used cars, which are inspected and refurbished from the manufacturer. These used cars come with extended warranties, roadside assistance, and additional features at the most reasonable prices. 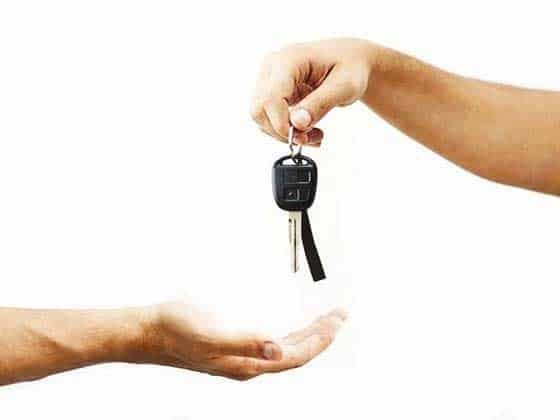 Easily Accessible – Compared to private sellers, dealers are easily accessible and reachable in case of any issues with the vehicle, after purchase. Therefore, it is a safer alternative to choose private sellers. High Prices – Compared to private sellers, used cars from dealerships are more expensive. Even though most dealers offer financing, negotiation of the total price of the vehicle is often very difficult. Highly Trained – Since the sales team in a dealership is highly trained, the overall price of the vehicle may include commissions as well. 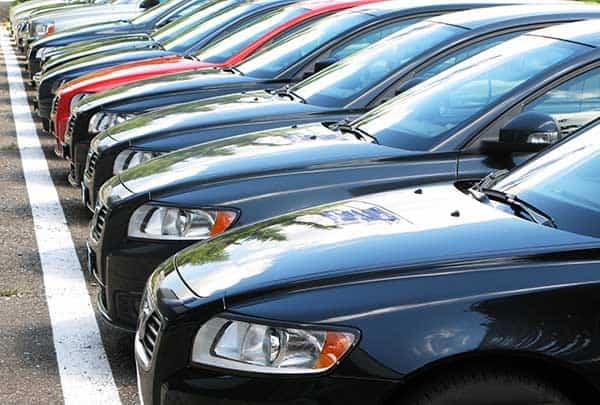 Additionally, dealers have been in the field of selling cars for many years and this increases the risks of getting caught into various sales and promotional pricing pitches that do more harm than good. 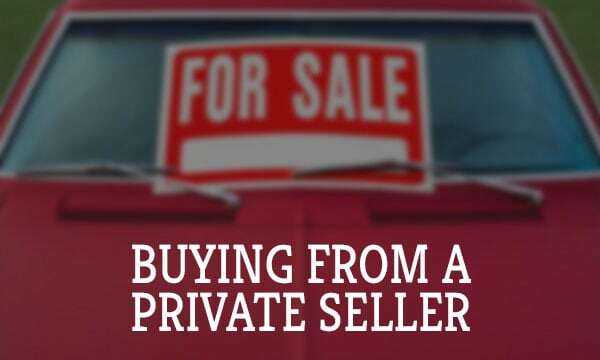 Private sellers are usually the best place to buy used cars, if you are want incredibly cheap rates. Finding private sellers is also a little too exhausting. This is mainly because you have to go through numerous website listings and newspaper classifieds. Regardless, it is important that when dealing with private sellers, you look into all the pros and cons, before signing any deals. Better Deals – Negotiating with a dealership is highly difficult. However, when approaching a private seller, know that most of them aren’t experienced in the proccess. As such, there is more room for negotiation, thus allowing you to secure a better deal. No Distracting Sales Pitches – Private sellers do not use any catchy or distracting sales pitches that might confuse you during the buying process. Additionally, with a private seller, you can benefit from low starting prices. Risky – Since private sellers aren’t authorized dealers, there are more chances for you to get ripped off or cheated. Therefore, the deal is at your own risk. Traveling Costs – In order to meet the seller, you may have to travel long distances and this may result in costs you didn’t want to incur, especially if you are on a tight budget. You have to do the Work – When purchasing from private sellers, you waste half of your time dealing with the paperwork yourself. As you can see both options have their pros and cons. The final decision lies on your personal preference, budget and selection. When it comes to choosing the perfect used car, there are a few important factors to consider. These factors include vehicle condition, reliability, price, mileage, and comfort. In terms of vehicle condition, make sure to have the vehicle inspected from top to bottom by a licensed mechanic. This way, you can learn about any potential issues or problems that may arise in the future and thus have your seller reduce the price accordingly. For reliability, make sure to check the vehicle’s history report to learn about any previous accidents. Additionally, check if the previous owner was regularly maintaining the vehicle. In terms of mileage, make sure that the vehicle you purchase is not a gas guzzler, as no one likes stopping for gas after every few miles. For comfort and entertainment, see if the vehicle comes with any additional safety and infotainment features that might be of your use. How many miles are on the odometer? Can I take it on a test drive? What are you willing to sell the car for?